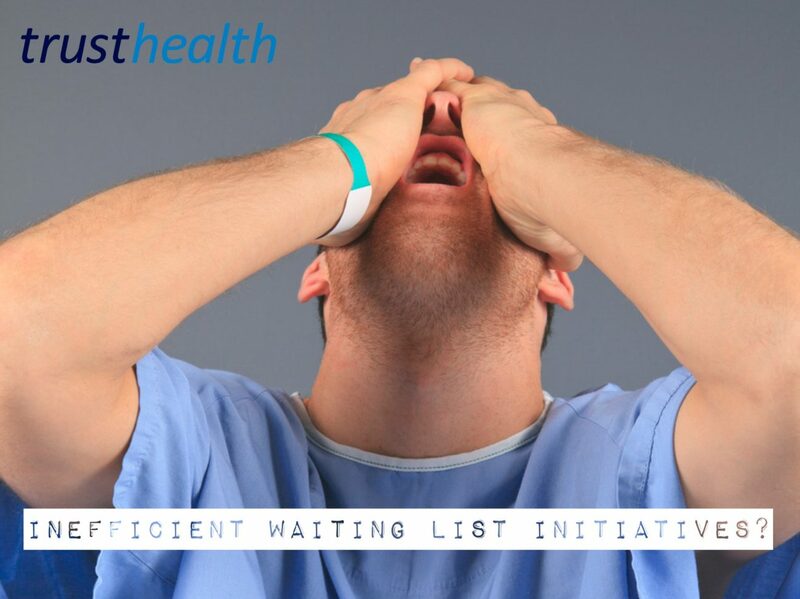 Are you frustrated with the inefficiency of weekend waiting list initiatives? Frustrated with the inefficiency of weekend waiting list initiatives? You know your NHS hospital has a backlog of patients that need operating on and needs extra surgeon resource. You offer to give up your free time on Saturday to do a waiting list initiative (WLI) and agree to undertake four knee replacements. So….you turn up at 7.30am ready to get going only to find out that, due to a misunderstanding, no anaesthetist has been booked for the waiting list. You rush around ringing to see if you can find one, and hooray, yes your best anaesthetist agrees to come in but can’t make it until 10am. Ok well that will just about be fine– you will need to shunt all the patients back a couple of hours but you can probably still complete all the operations that day. However you then find out that one of the morning patients has DNA’d. A phone call later to the patient and it transpires that they weren’t aware their operation was today and they’ve already had breakfast so can’t be operated on today. Aggghhh, how frustrating. The afternoon patients are not coming in until late morning which means you and the entire theatre team will be sitting around most of the morning waiting before you can get started. You know you will still be paid for being there, as will everyone else, but it is so frustrating as you know the waiting list could be managed better, there are so many patients waiting to be operated on and it’s not a good use of NHS money. 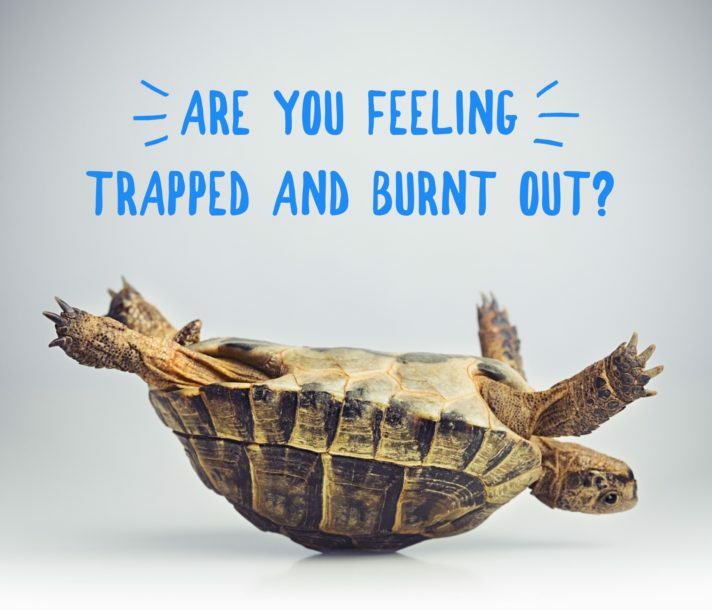 One solution is for you, as a consultant, to take control of the weekend waiting list and ensure they work for everyone including the NHS, patients, theatre team and you. Working in partnership with the Trust and your colleagues, WLIs can be managed through a consultant partnership where the staff are engaged by the partnership and paid for the work they do. The partnership ensures the entire theatre team will be there on a Saturday, they ensure the patients are reminded of their procedures in advance and they ensure the lists are as efficient as possible, with no wastage of NHS money. The model has been tried and tested throughout the UK and is successfully benefiting you as a consultant, your NHS hospital and importantly patients. If you would like to find out more about how you can earn money by taking back control, give us a call now or email for more information. Published on 22nd June 2018 in Medical partnership, Trust Health News. Published on 10th February 2017. 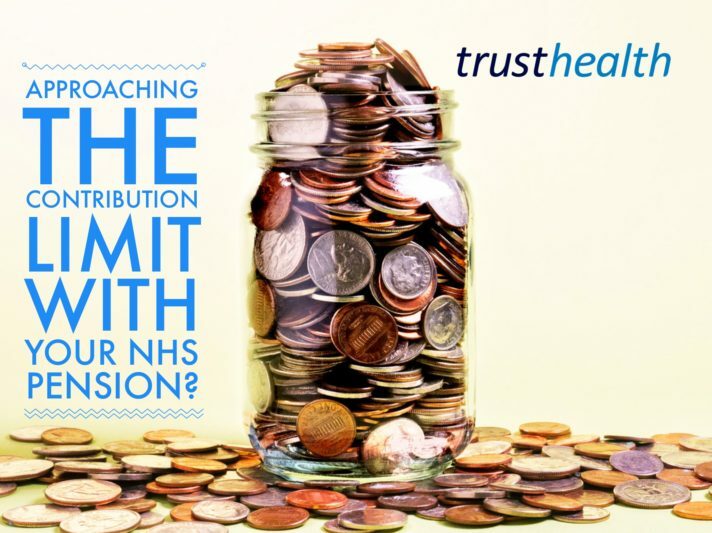 Are you worried about topping out on your NHS pension? Published on 21st May 2018. What is the attraction of forming a medical partnership? Published on 13th January 2017.